GPAnalytics is an intricate data and business intelligence analysis application which was developed to process and analyse data generated by affiliated applications PerformanceG3 and GPA. The app allows for the visualisation of vast quantities of data generated by the programs. This process gathers all the information regarding the decision making. It is then used to ameliorate the services offered by both the insurance network and the repair garage. 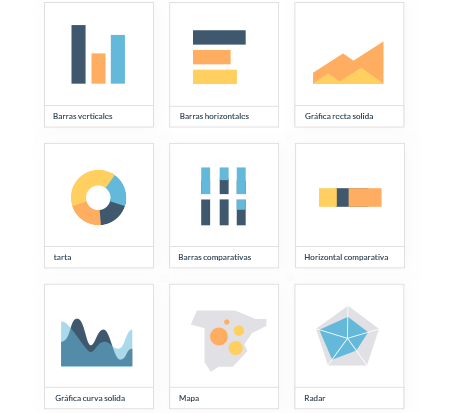 GPAnalytics enables the creation of dynamic analysis visuals with the choice of 12 fonts, including geolocated visualisations, with more than 100 variations of the mentioned aspects. The application was designed to be viewed and operated with ease. It has been implemented in Angular 5 and Node.js 8 and enhanced with TypeScript 2.6 for greater stability whilst simultaneously maintaining a high performance and lower needs for infrastructure despite the volume and complexity of the data being processed. 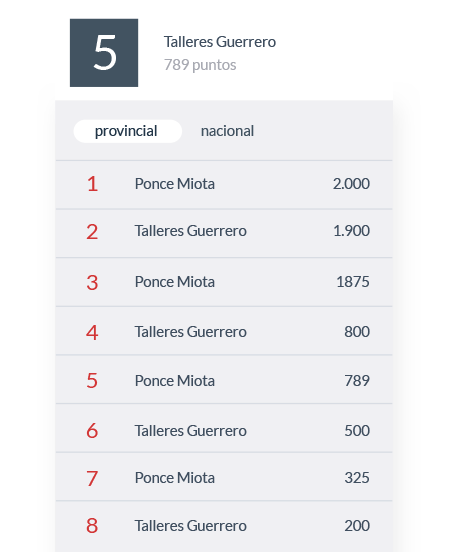 It was developed for the combining and augmentation for the digital services of Gestión Posventa Automoción (Post-Sales Management Automotive). Users can determine the graphs which display and combine the GPAnalytics extracts from the PG3 and GPA platforms, constituting an independent ETL (Extract, Transform and Load) platform from vast set of data gathered. It also shares default views of the ranking or position of the associated entities with the user who is viewing the platform or of all the entities depending on their access levels. 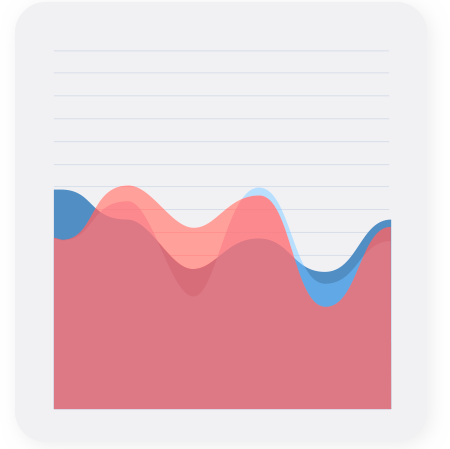 GPAnalytics has up to 12 types of graphs in order to analyse, represent data and compare data sources, as well as reference values. It contains vertical and horizontal bar charts, linear, solid, circular tarts, comparative bars, geographical distribution, Radar and curves.